It’s been our busiest Summer to date at LTL by a long shot. 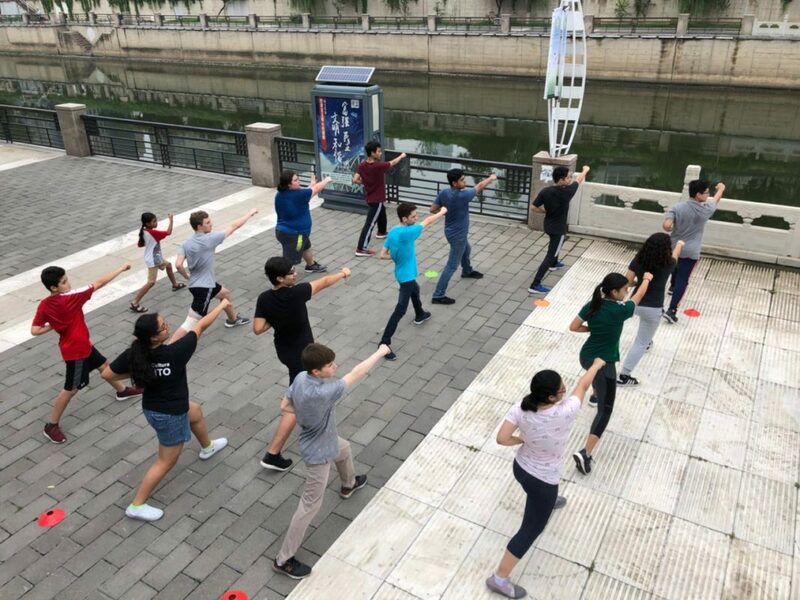 We’ve moved to a brand new school, we’ve had students continue to flock to LTL from all four corners of the World, and we’ve hosted our biggest Summer Camp to date. Full credit must go to our staff behind the scenes and right in the thick of the action. The LTL team have had to pull together like never before but it’s all been very worth while. The LTL Summer Camp, at the time of writing, still continues, but we said a fond farewell to a group of students all the way from Mexico who lit up the school for three weeks with their colourful array of football shirts and sombreros! A three week intensive Chinese course in China shouldn’t be underestimated. Add on top of that the fact these students are coming to China as a teenager’s from the other side of the world and you’ve got yourself a real challenge, even if they didn’t realise it before. As we hoped though, they all took it in their stride and made us, their Chinese teachers, and their staff, very proud. Here are some of the students thoughts as they embark on the long journey back to sunny Mexico. Did you like the classes at LTL? Overall, 19 students travelled all the way from Mexico to study Chinese at LTL, great numbers! They were split into small group classes, as always, because that’s what we believe in, small groups means you learn Chinese faster. How did you enjoy the LTL activities? 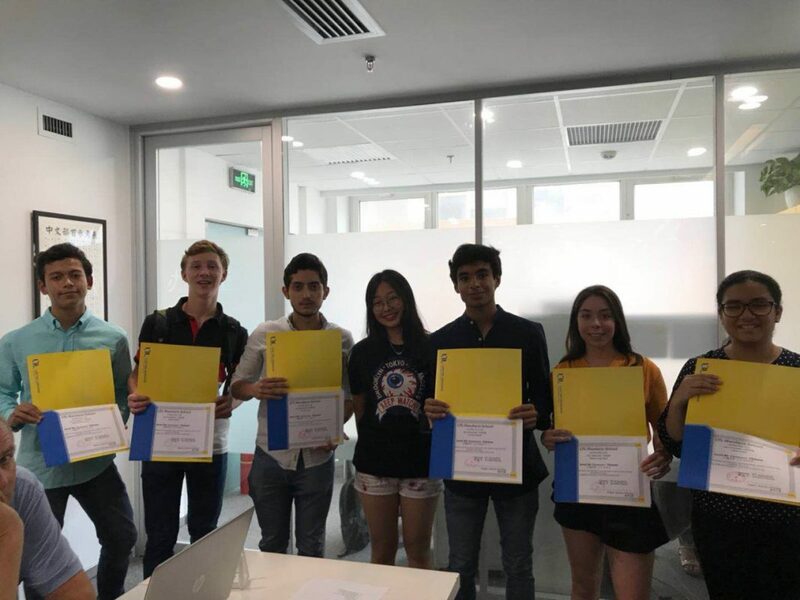 Our Summer Camp students from Mexico, alongside all our other Summer Camp students enjoyed four hours of Chinese Classes in Beijing every week day. Before class our students would congregate at school for breakfast, not long after 8am. This was followed by two hours of Chinese class, lunch, and then two more hours of class before rounding off daily study at 3pm. The day wouldn’t end there however. Our expert Chinese guides planned daily activities from 3pm onwards for our Mexican guests of honour. This would include trips to the various famous Beijing tourist hotspots, Calligraphy, tours of the Beijing Hutongs or sports with the locals. We also arranged a weekend day trip to the Great Wall and a trip to see the famous Birds Nest Stadium with a swim in the Olympic Water Cube, which was used for swimming events in the 2008 Beijing Olympic games. Getting to know Beijing and Chinese Culture is just as important as learning Chinese at LTL. We want our students to get out there and get practicing their Chinese because you don’t just learn in the classroom. Your progression in Chinese is defined by how you use your Chinese outside of the classroom. Thankfully, with a combination of our daily activities, and their fantastic enthusiasm 24/7 – we had this in abundance. Check out our video below which shows some of our Mexican students on the road, in Wangfujing, the famous Chinese Snack Street where they feast out on some local delicacies after asking some questions to the locals and mingling! What are your thoughts on China? China really is a place like no other, so coming from the other side of the world, to pay your first visit to China’s capital city is something that shouldn’t be taken lightly! 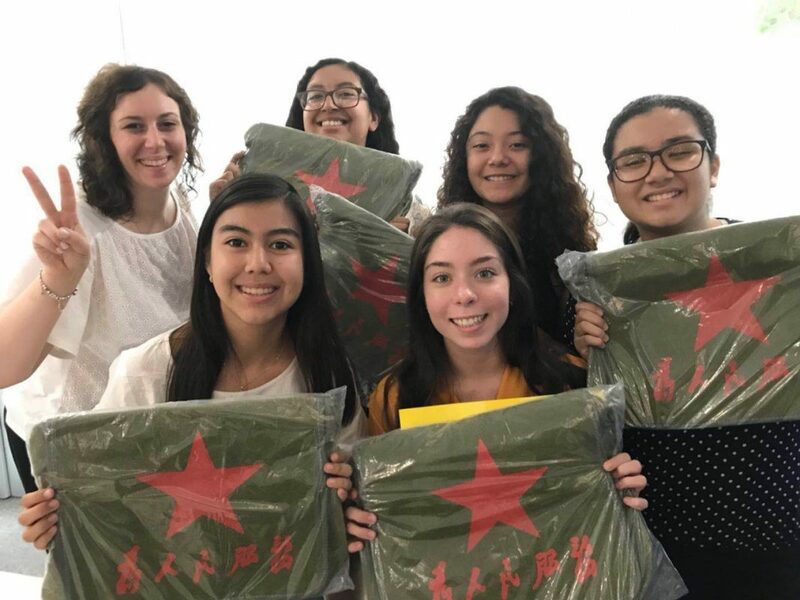 So what exactly did our Mexican group think of China as a country, on the whole? How was the whole LTL experience? 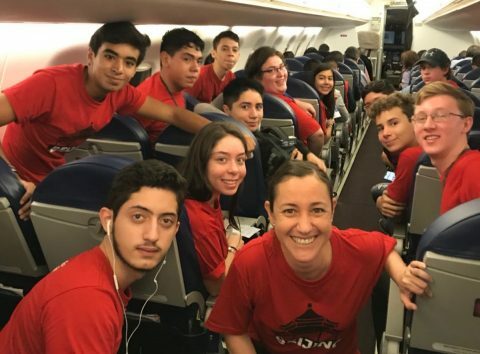 So, with three weeks gone in a flash and some great stories to tell their parents back home, what did our Mexican friends make of the full LTL package from studying to swimming!